So, while Gates may not be slinging weed, Microsoft will be employing its Azure Government cloud based platform,to support it. As a resident of a state where marijuana is legal, it is likely that Gates, like others has been reinforced by the peaceful revolution that legalization has been. Crime is down, teenage use is down and tax revenues are up. The biggest battles have been in the public halls and regulators’ meetings where philosophies and values on moving forward in this industry play out. If they have their way, KIND will be breaking ground with the evolution of a reboot of seed to sale tracking and financial services for legal cannabis. It’s a great press release. It will get lots of buzz, pun intended. But, will they live up to the hype to take on this multi-billion dollar industry? Will the pioneers small businesses that have been struggling to make a foothold in this market survive the shadow of a powerful multinational? Let’s hope there is room for everyone. Have smoke, sit back and wait. We are about to see. 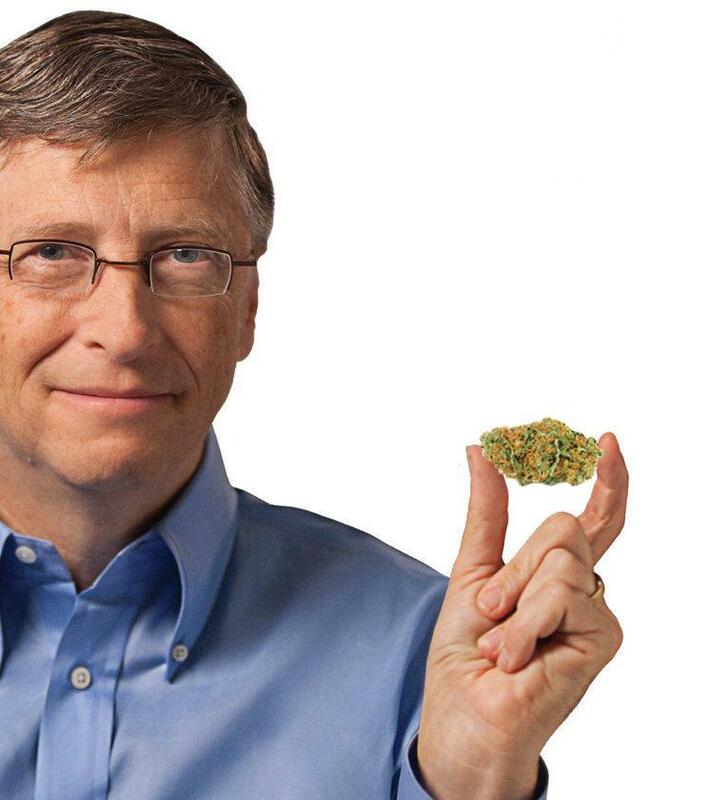 What does Bill Gates think about marijuana? He has already been public about his vote to legalize it in Washington. Today he voted and with his company behind it.